This page contains all of the courses that are available to you. All of our courses are reviewed regularly to ensure they are current. You are learning the most current information we have about this business - we do this every day! If you want to experience the best results it is HIGHLY recommended you take each course in the order they are arranged below. We have designed them to flow with each other. For even more topics & lessons visit our forum. 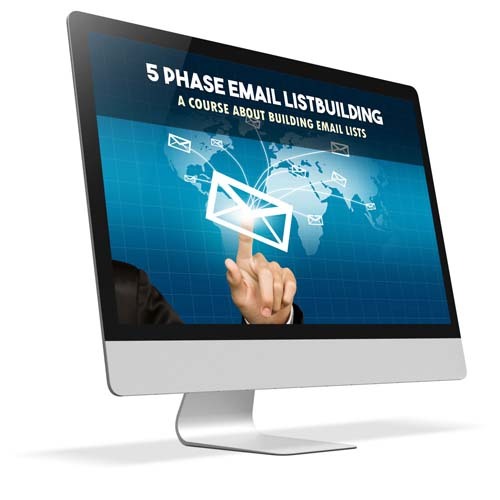 This course is about creating the building blocks required to start collecting emails and building your own online asset! You will need this set up before getting into paid traffic if your goal is to build a longer term campaign with subscribers and followers. 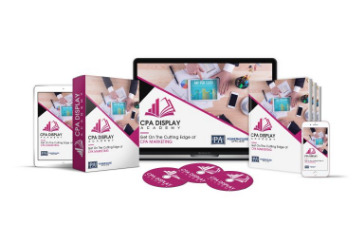 WEEK 3 & 5 - PERFORMANCE MARKETING "ARBITRAGE"
Welcome to our introductory CPA affiliate marketing course. 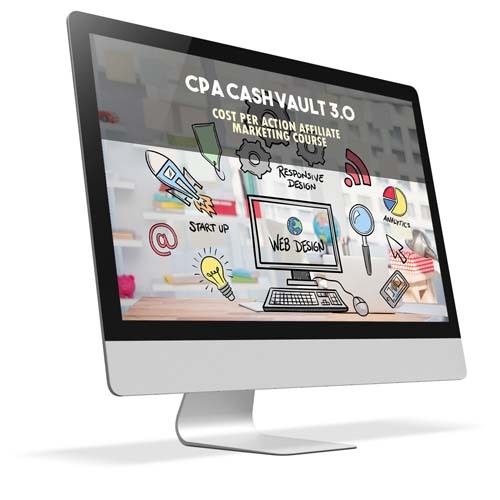 This course has been updated multiple times and is based on one of our top selling product launches "CPA Cash Vault 3.0"
We introduce Performance Marketing, & how to build a white hat affiliate campaign with CPA offers. We explain more about different ways to gather leads, promote affiliate offers, set up a marketing funnel, develop landing pages, get website traffic, and more. 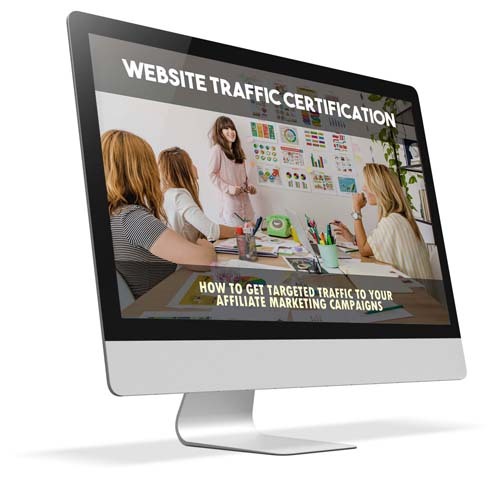 This course dives into getting traffic to websites AND SETTING UP PROPER TRACKING. Traffic is the lifeblood of any successful online marketing campaign and this course is going to teach you exactly how to get traffic. But no traffic campaign can be successful if you don't track and understand how to analyze data. Dive in and learn about multiple different traffic streams you can tap into including social media, PPC, PPV, Display, and many more. 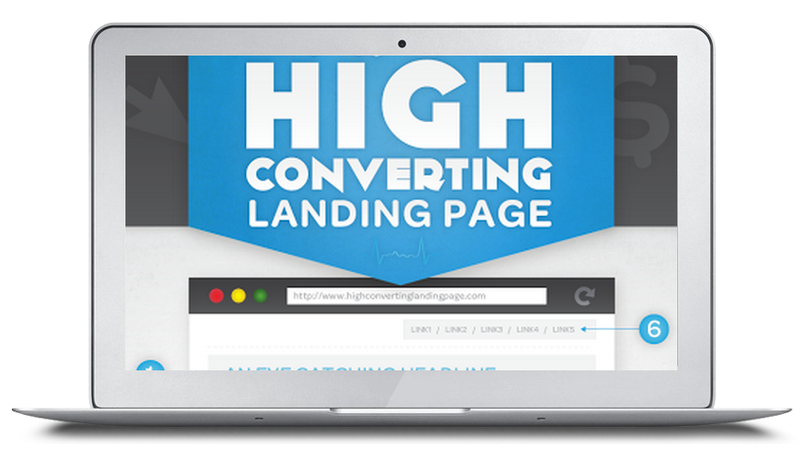 Exact Landing Pages, Squeeze Pages and Direct Linking Campaigns. See what we are doing to profit so handsomely ON NATIVE ADS. LIVE Examples Of Profitable Campaigns: Something you don’t see in ANY other CPA Course! It is highly recommend you complete the courses above before diving into more content. This is where we are entering into the "INFORMATION OVERLOAD". 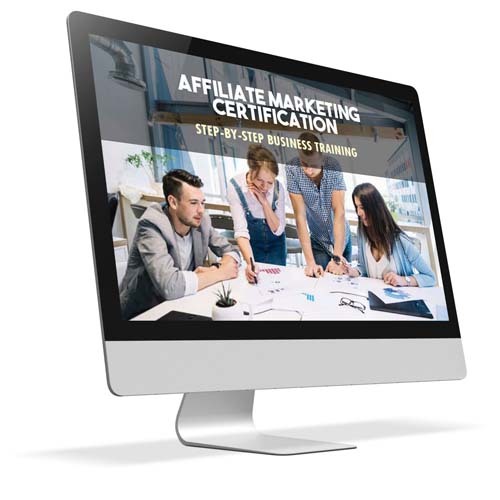 This is our premium video training series explaining the entire business of affiliate marketing. 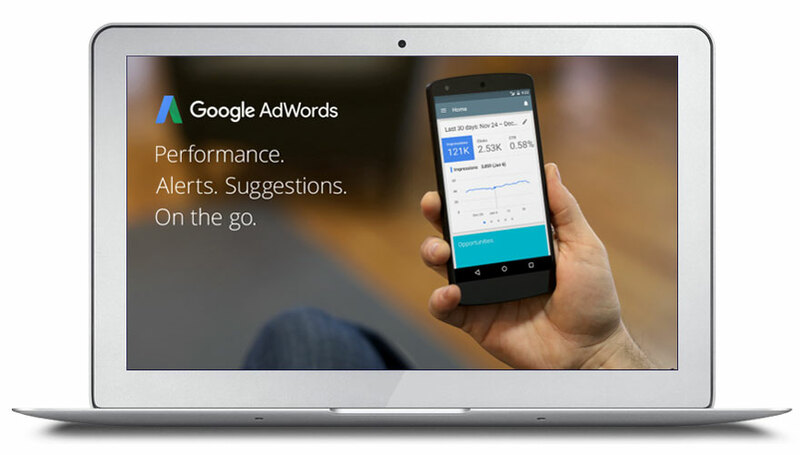 In text ads are cheap, highly targeted, and can result in great returns on your investment. 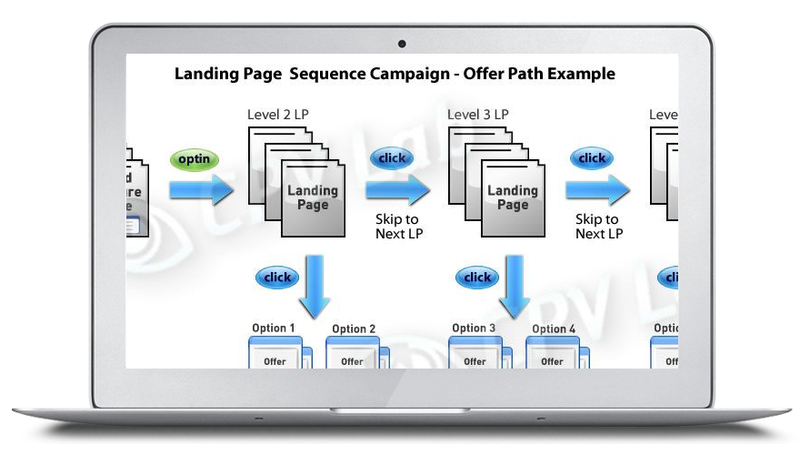 Thousands of affiliates use this type of traffic to send to their campaigns and now you can learn about some of the most popular places to get this type of traffic and sample strategies you can test. 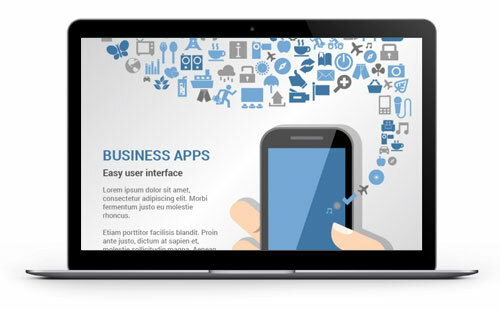 Learn all about getting mobile traffic and see up to 400 different mobile traffic sources! 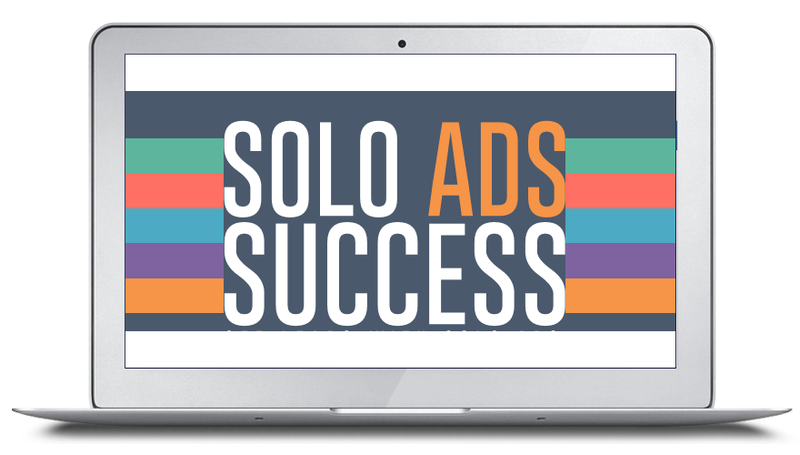 Learn all about getting TRAFFIC FROM SOLO ADS! Wonder What Type of Offers or Niche You Should Test? Here Are Some Ideas! 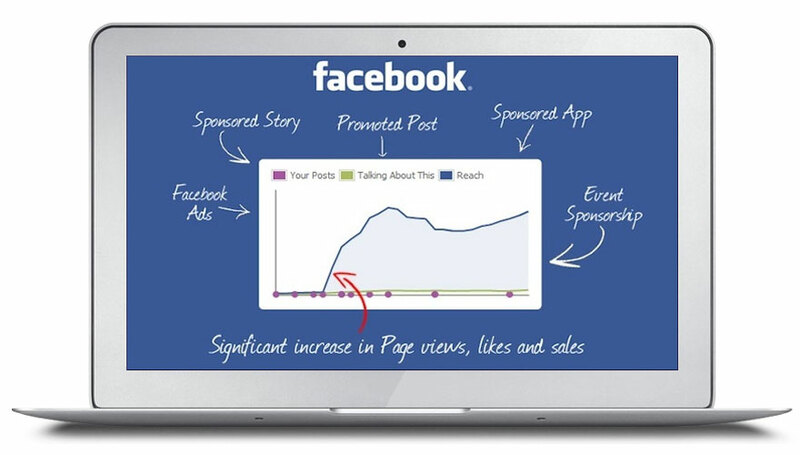 This is by far one of our top recommended tracking tools for your affiliate campaigns. If you are not tracking you are losing money. 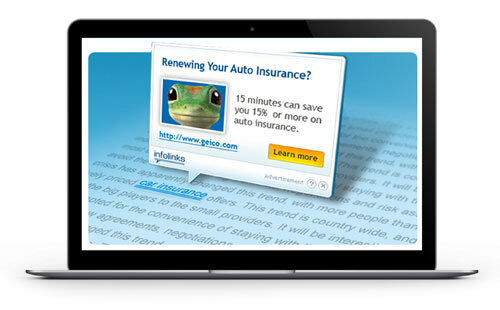 Need some ideas for increasing conversions on your landing pages? Use this simple tips to boost your ROI! Need TRAFFIC? Facebook is a beast and you should definitely start exploring it. Here are some simple tips to get started! Want More Search TRAFFIC? 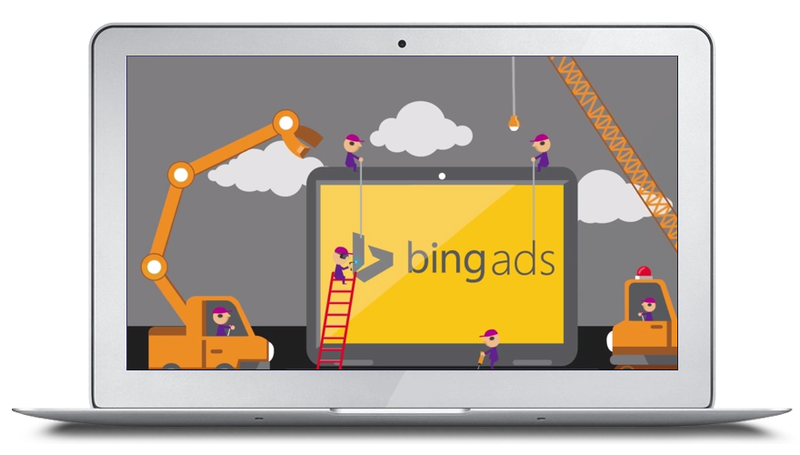 Bing is the the second biggest search traffic network. Here are some simple tips to get started! 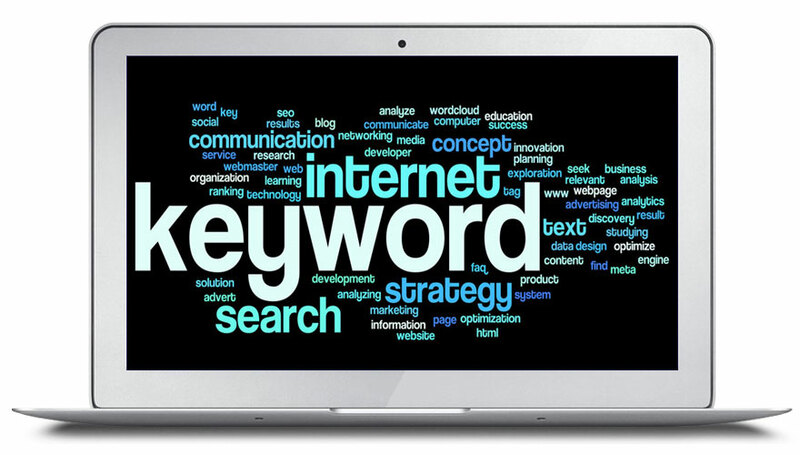 If you run search TRAFFIC you need highly targeted keyword! 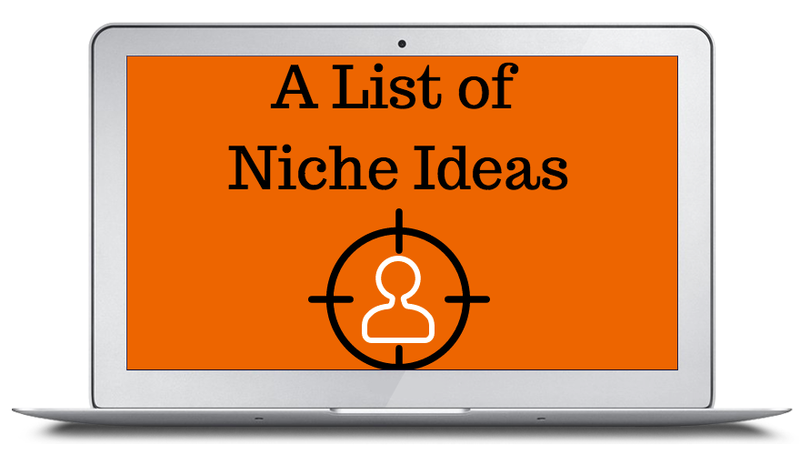 Use this lesson to find yourself a huge list of highly profitable keywords in your niche! Stay Tuned For More Live Training!